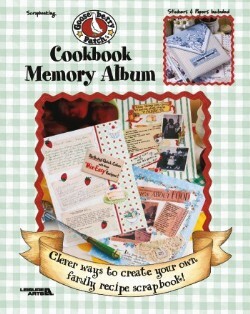 This tastefully fun publication from Gooseberry Patch will help you preserve special memories and yummy recipes in your own cookbook memory album. Twelve acid-free papers and two pages of stickers are included. Leaflet - 36 pages by Leisure Arts.